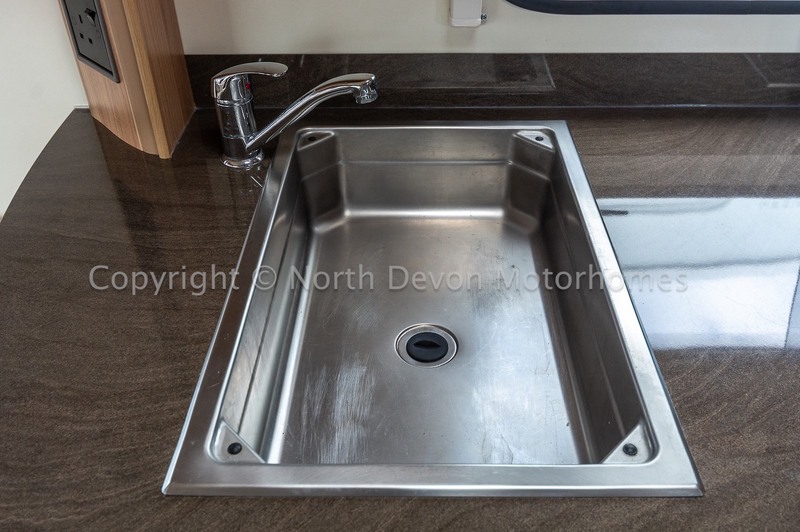 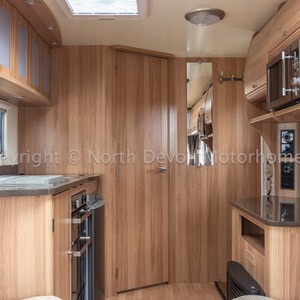 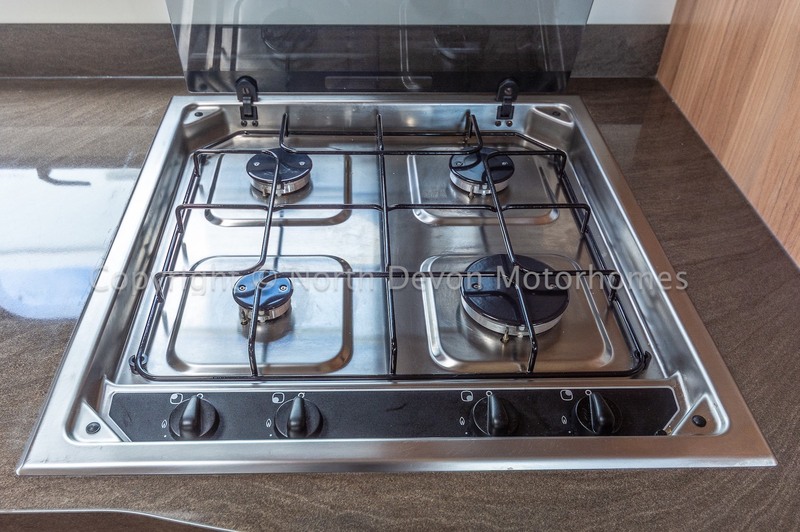 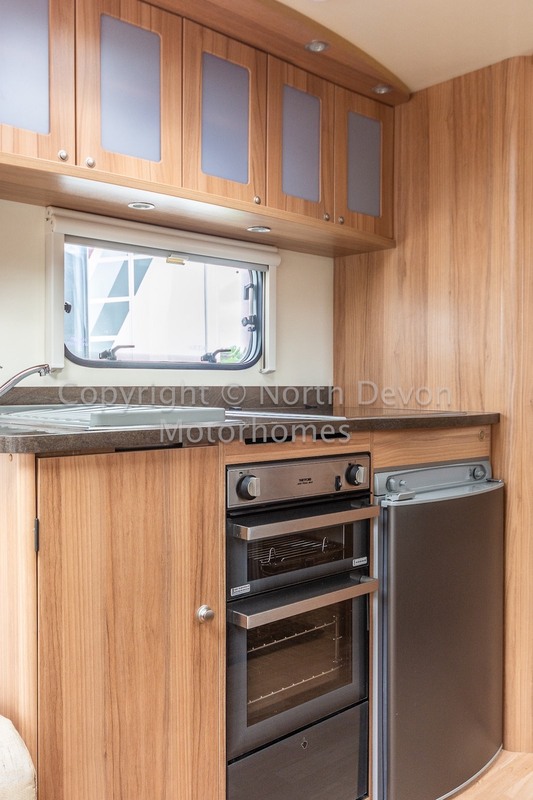 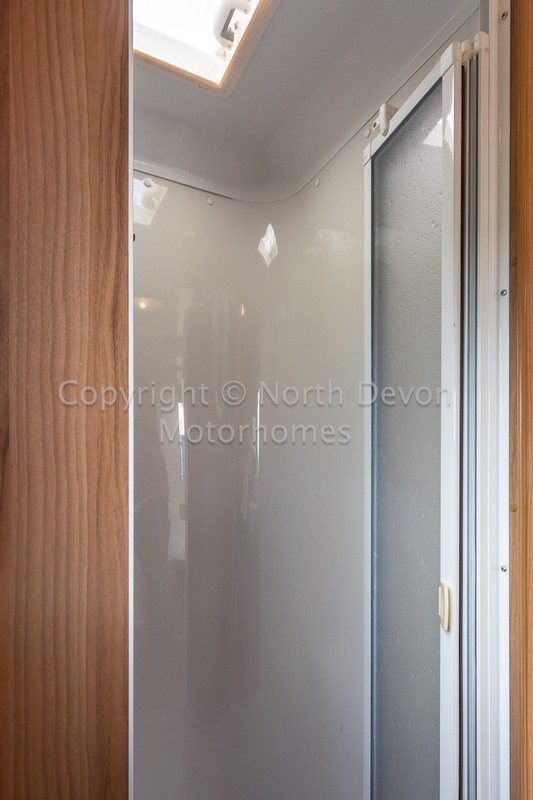 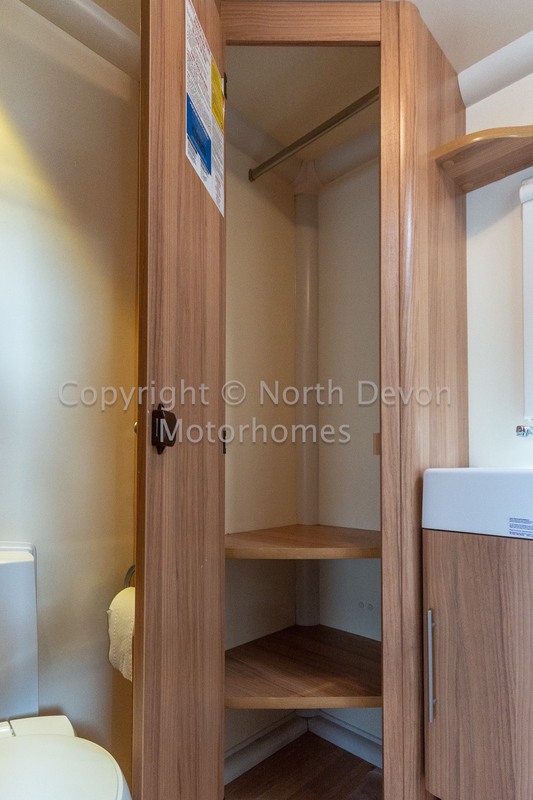 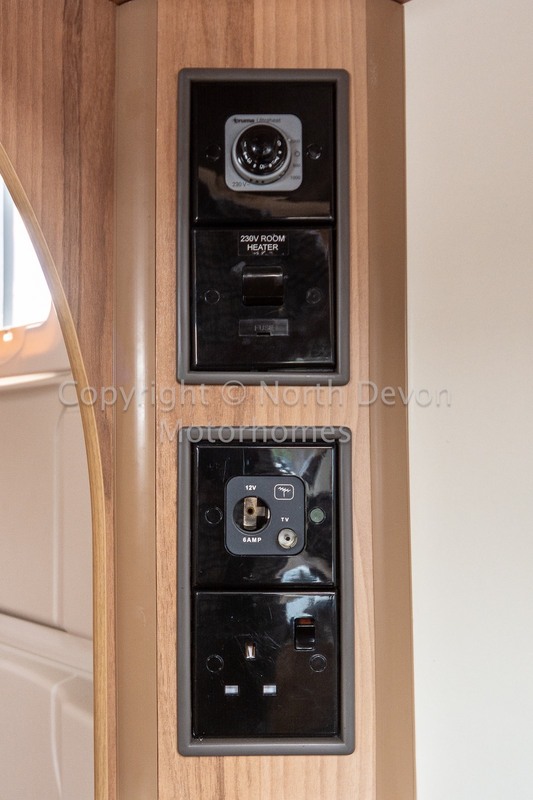 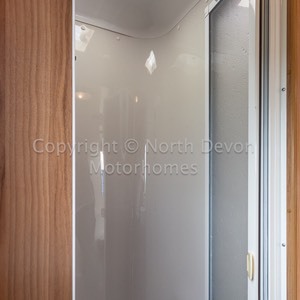 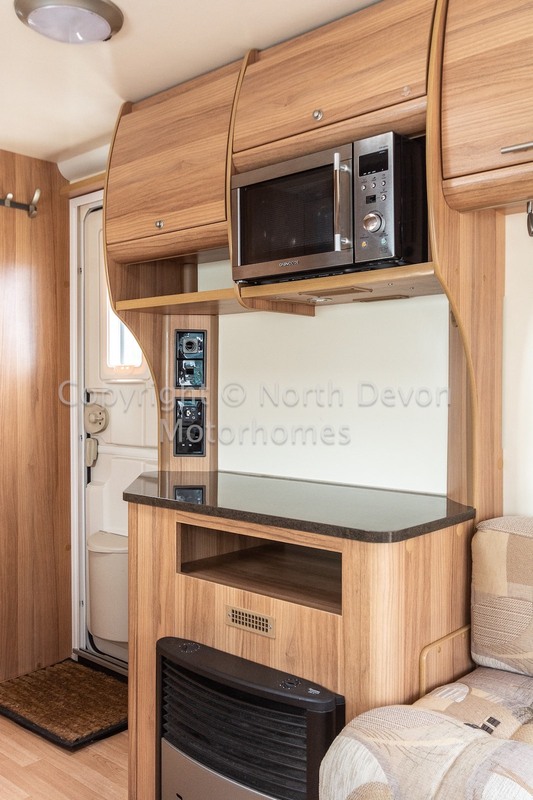 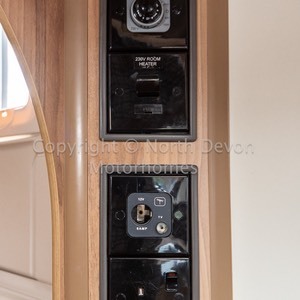 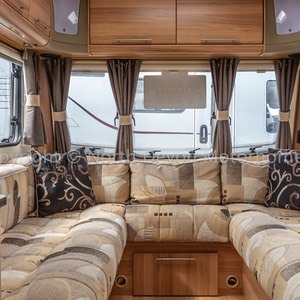 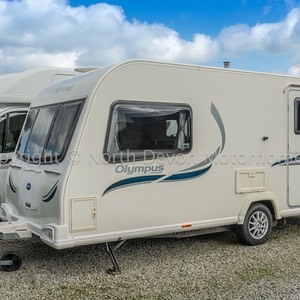 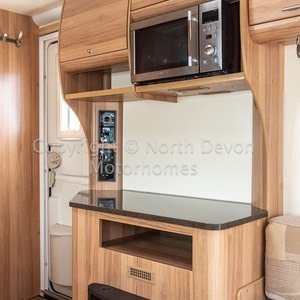 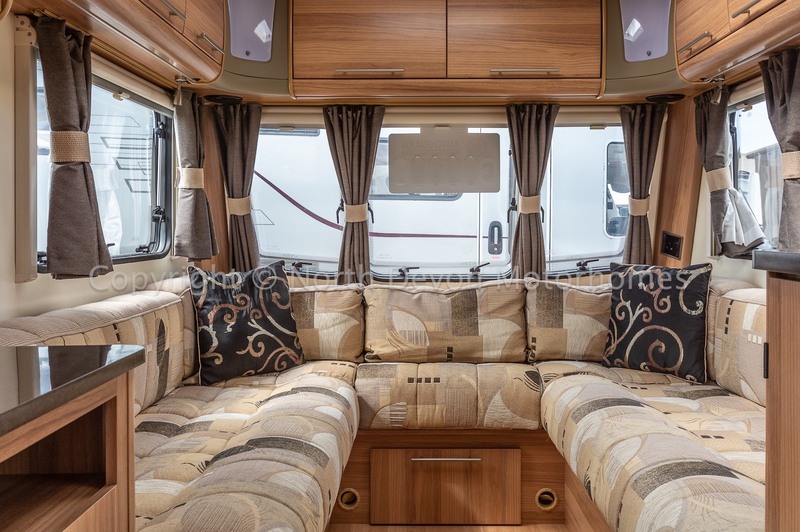 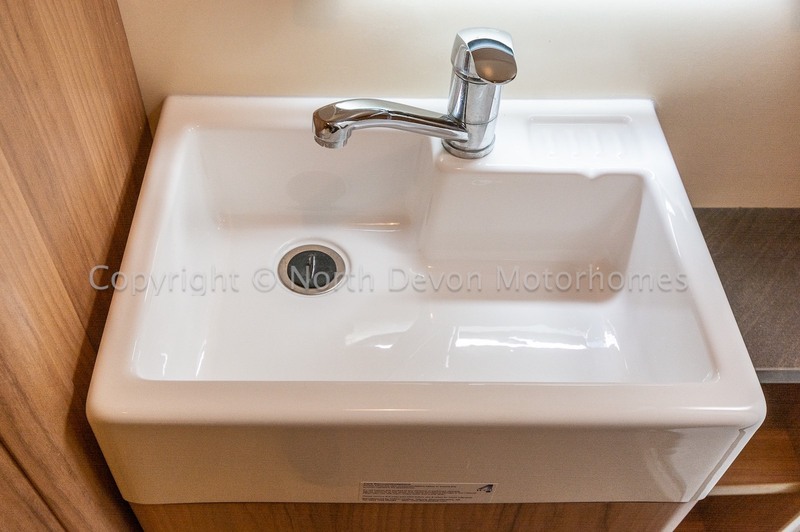 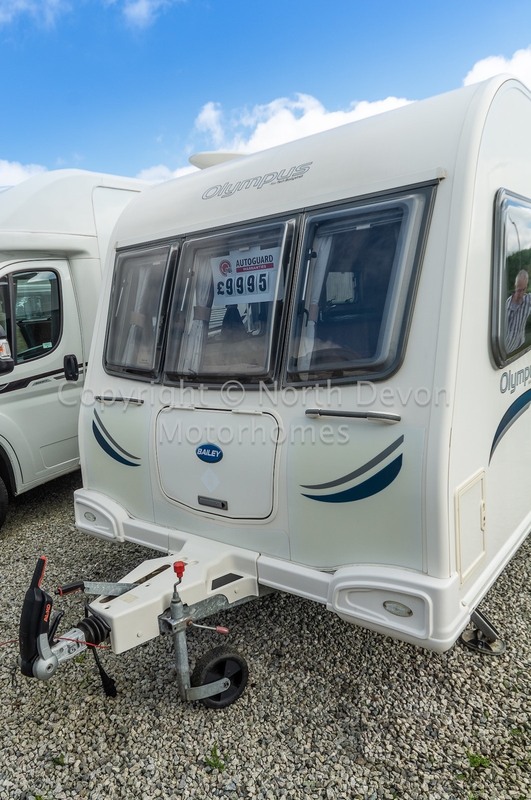 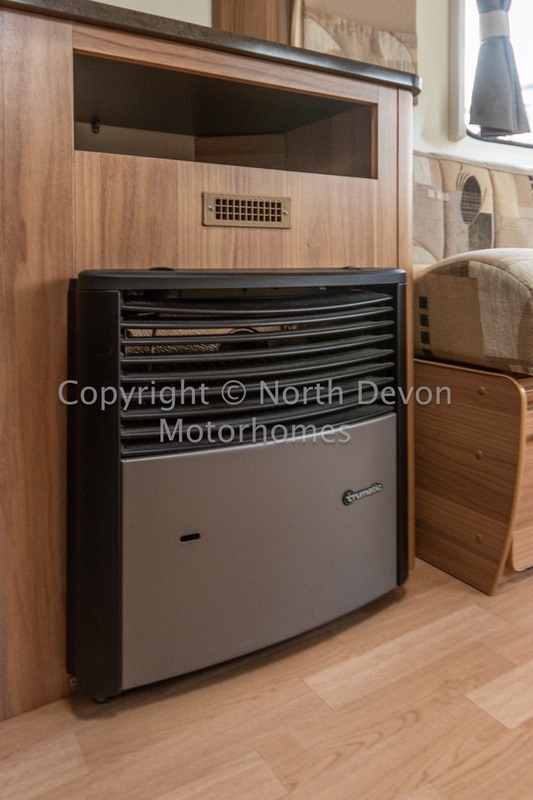 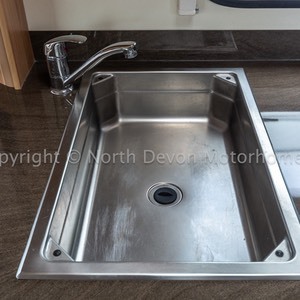 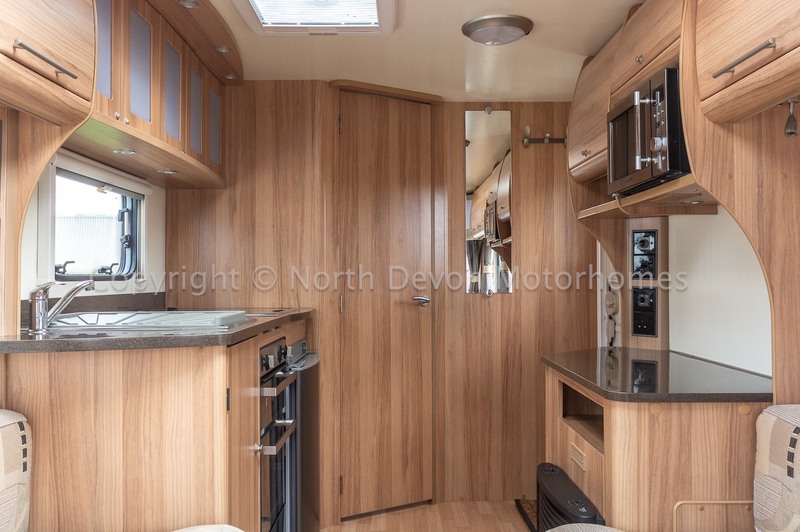 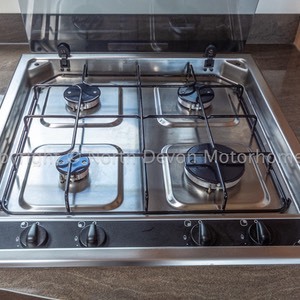 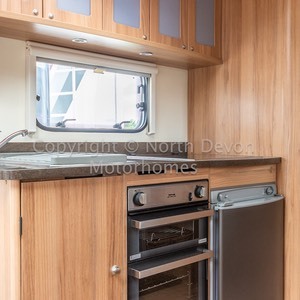 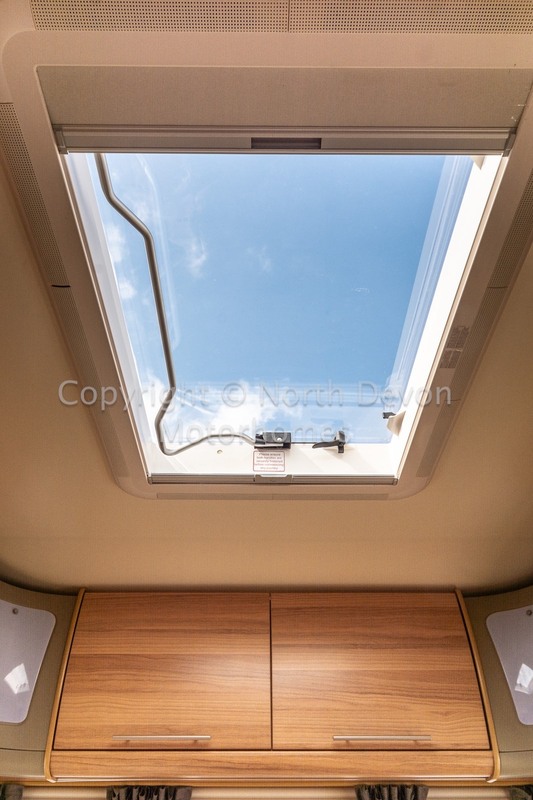 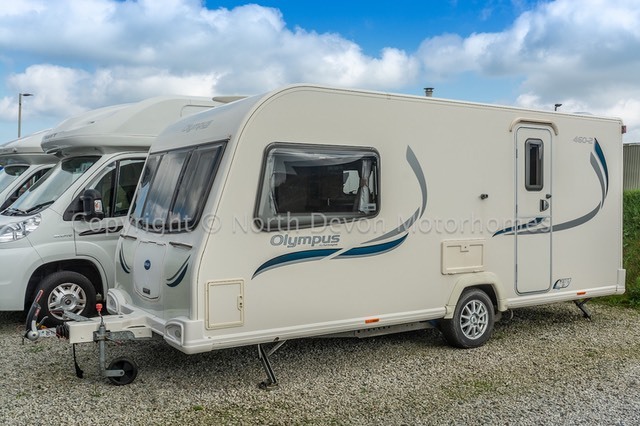 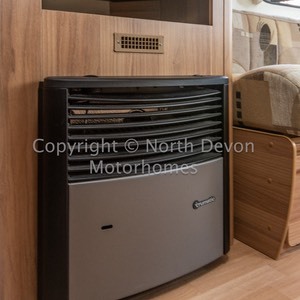 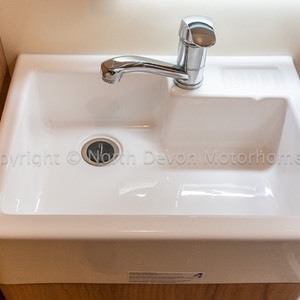 Stunning luxury top of the range two berth spacious caravan, One piece galvanised chassis, Alutech bodyshell, Unused loose fit deep pile carpets. 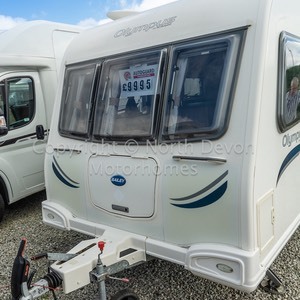 Loaded with extras such as a blow up awning and wheel lock. 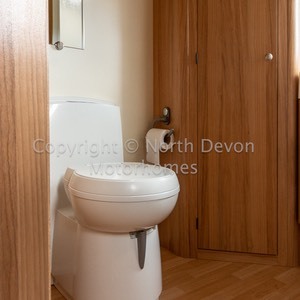 End washroom, centre kitchen, forward U-shape lounge. 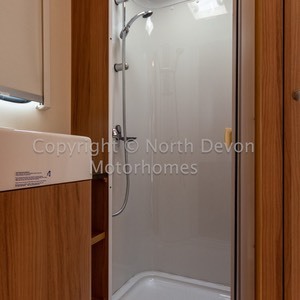 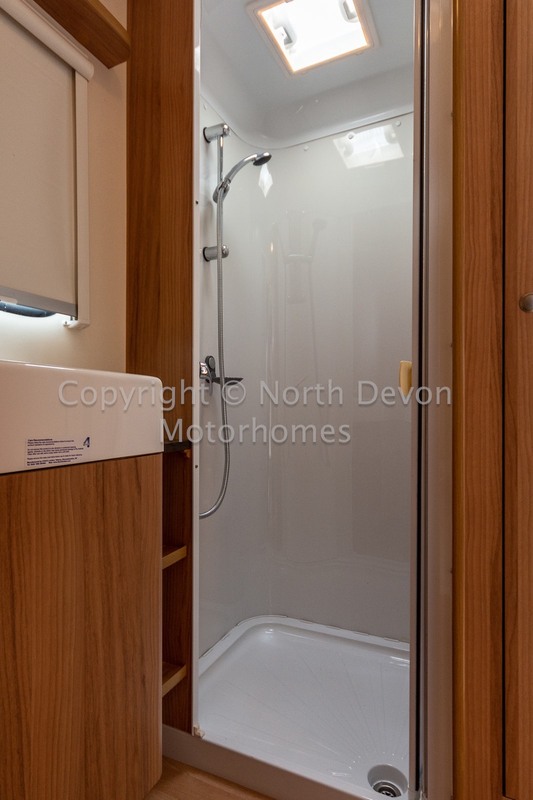 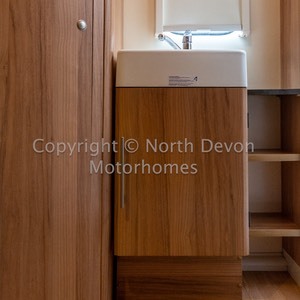 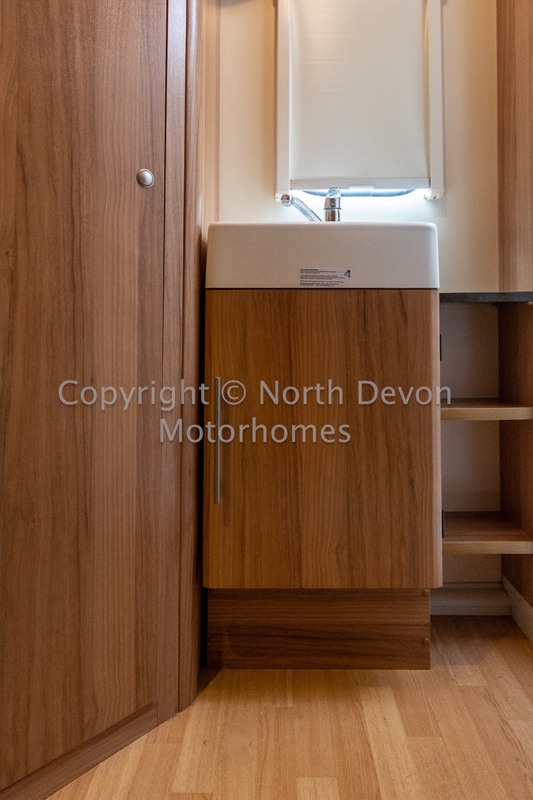 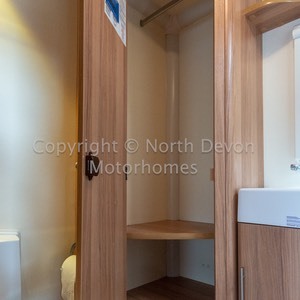 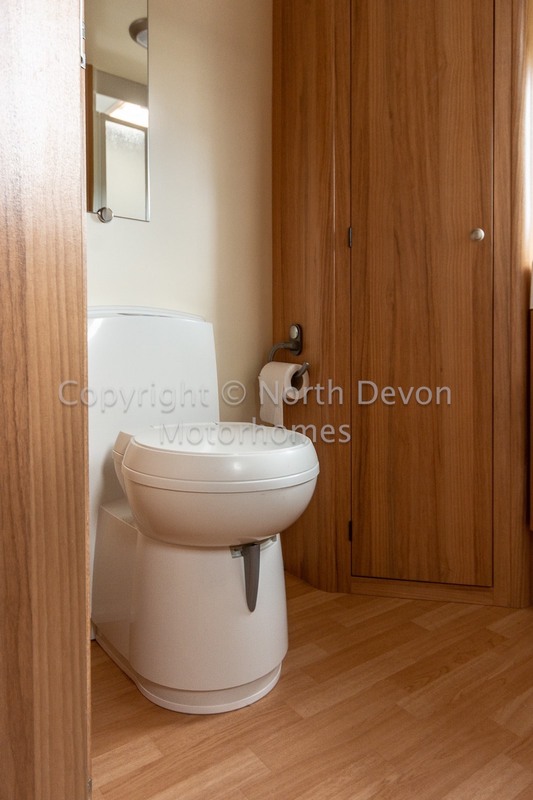 Fixed sink with storage under, mirror, large separate shower, large wardrobe, swivel cassette toilet with electric flush, skylight. 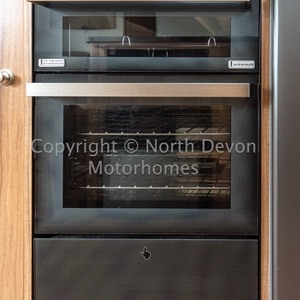 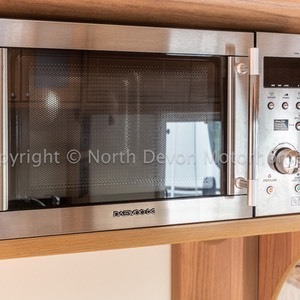 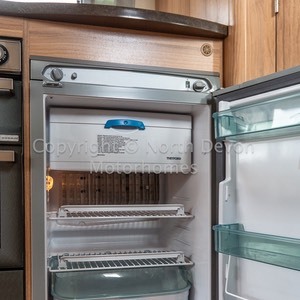 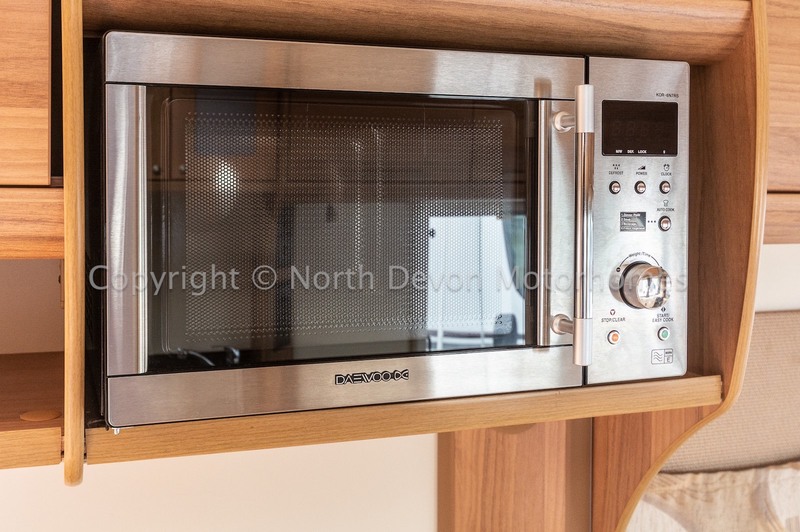 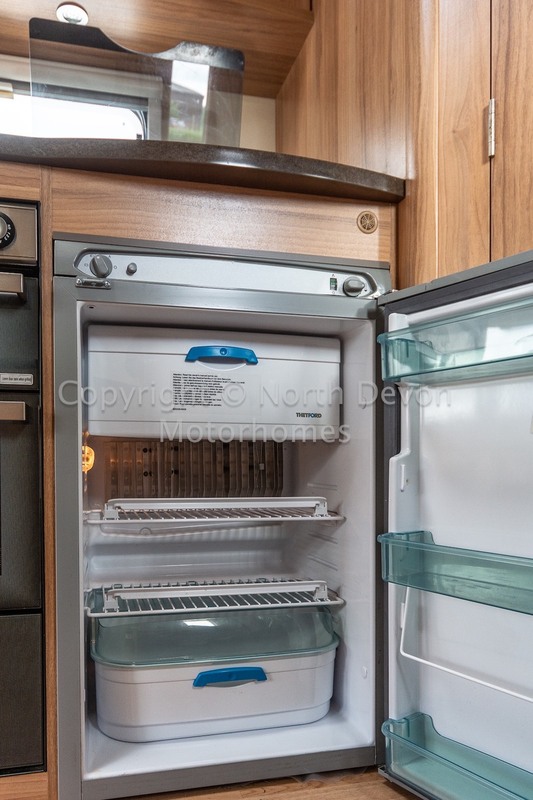 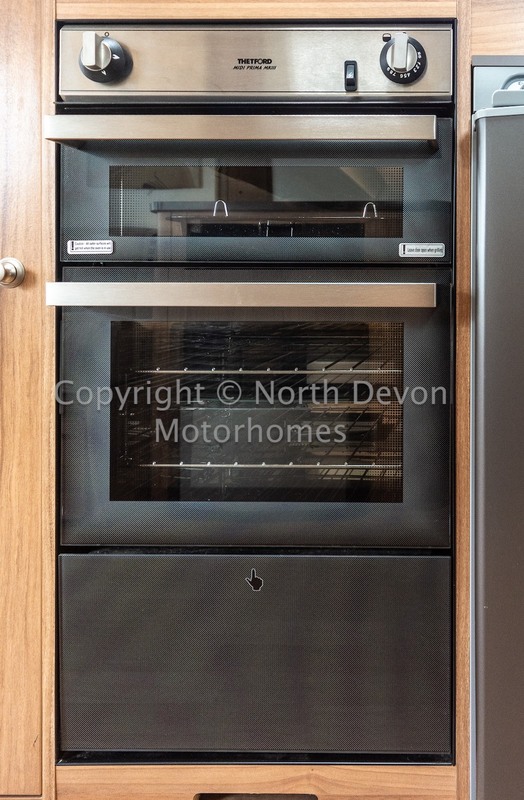 Thetford oven with separate grill, 4 burner hob, microwave over, 3 way fridge with freezer compartment, sink, high and low level storage, skylight. 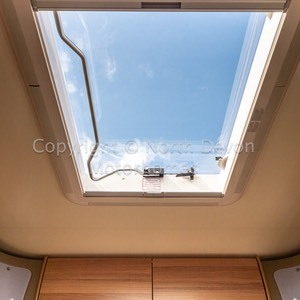 U-shaped lounge surrounded by windows giving the area a bright and airy feel, JVC CD Radio, spotlights, large Heki rooflight.